Strelkina. The best of fantasy painting Artist. 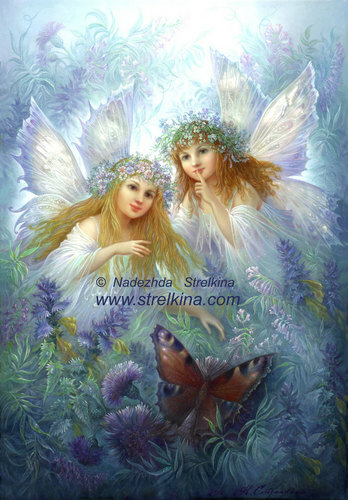 HD Wallpaper and background images in the angeli club tagged: strelkina angel angels art fan art fantasy fairy.